At Mendota RC, we incorporate sculling into the practices for our Advanced and Competitive programs. Scullers who wish to race should discuss their training goals with the coaches for those programs. For those that are interested in developing their existing sculling skills or learning how to scull, we also offer sculling specific practices that focus on technique. To become an independent sculler, you must pass both a Swim Test, a practical test and a written test. These tests are to ensure that you can safely take a boat out on Lake Mendota without a coach present. They are required for anyone wishing to scull independently out of Mendota RC's boathouse, including private boat owners. You should also be familiar with the contents of the Sculler's Manual and the Lake Mendota traffic pattern. Independent scullers must also pass a swim test every 5 years. Coached sculling practices begin May 7. Sculling practices are open to anyone that has done some rowing at the novice (intermediate) level. Rowers must sign up for practice by 5pm the day before to allow the coaching staff time to put lineups together. Please make sure the days that you sign up for are the days that you can come to practice. Your absence directly affects your teammates (especially those assigned to your boat). You are considered late if you arrive after the start time. The practice sign up sheet for members is located here. Coached practices are not open to members with an Independent Sculling Membership. Robin has been rowing for 10 years, starting in middle school in Norwalk, CT. She rowed with SoNo Rowing and GMS Rowing Club in high school, focusing solely on sculling. During her career as a junior rower she placed top ten at Junior Nationals and Head of the Charles in 2013 as well as competed with the Junior National Team in 2012 and 2013. From there, she rowed with UW-Madison’s lightweight team before deciding to take a break to focus on her studies. 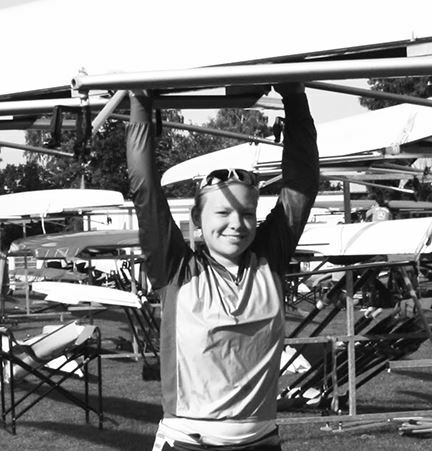 After taking a few years off, Robin is joining us this summer and fall to coach and row with MRC. Larissa’s engineering studies brought her from Erlangen, Germany, to UW-Madison where she will write her Master’s Thesis during the summer and fill in as a sculling coach at MRC. After dreaming about it for a long time, she finally turned to the sport of rowing at the beginning of her studies 6 years ago. From a novice rower, she worked her way up to being competitive on a national and international level, including a Silver Medal at the 2018 European University Games in the Women’s Quad and first place at the 2018 Bavarian Championship in the Women’s 8+. 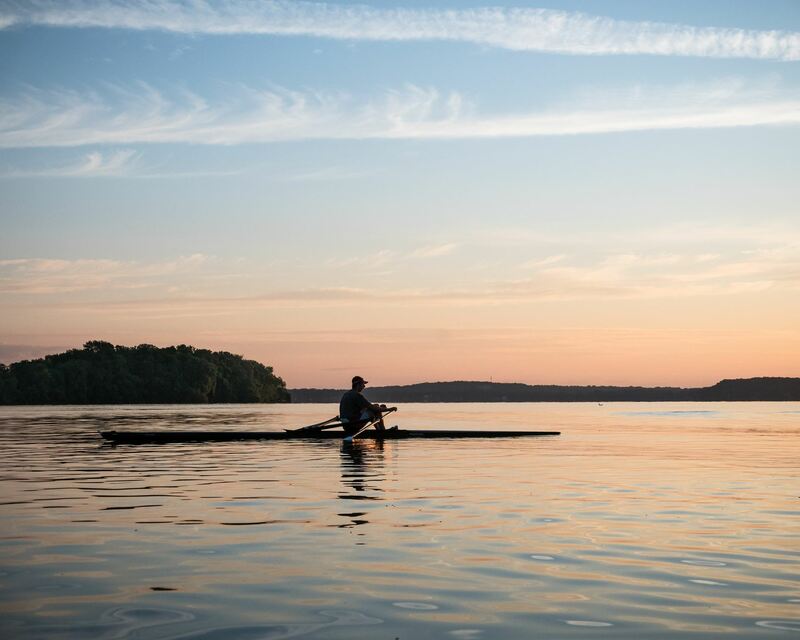 Larissa plans to gain new perspectives on rowing from the coaching eye and is excited to share her knowledge as well as actively rowing herself.